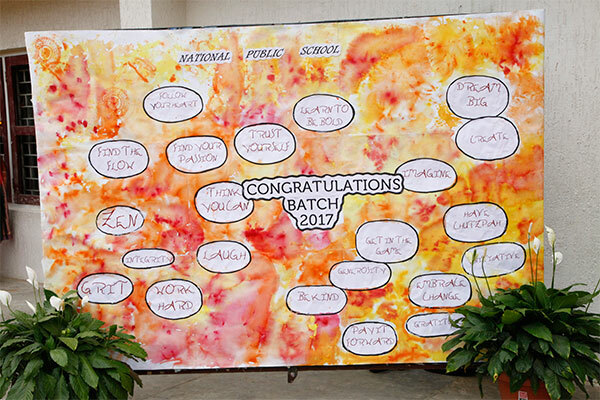 A breath of freshness, self-assurance and purpose filled the school grounds as the graduating class of 2017 looked set to celebrate the successful completion of one voyage and the beginning of another. 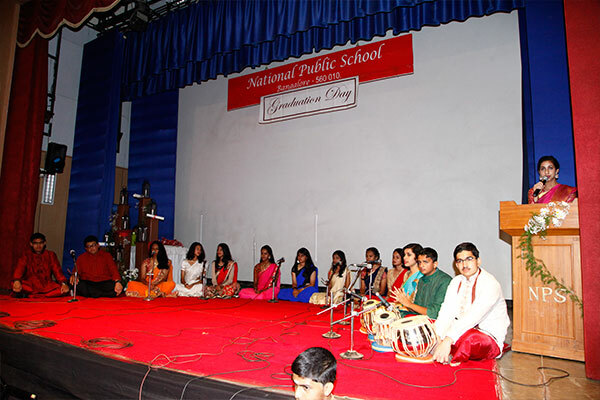 The august gathering was welcomed by Dr Bindu Hari, Director National Public Schools, India and Singapore, NAFL and The International Schools after a melodious invocation to Lord Ganesha. 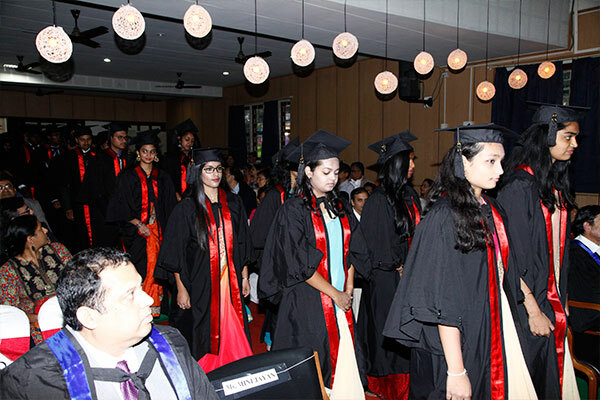 The Chief Guest Prof. P Balram, former Director, Indian Institute of Science and Emeritus Professor Molecular Biophysics Unit, IISc Bangalore addressed the gathering and presented the graduating sashes to the students. 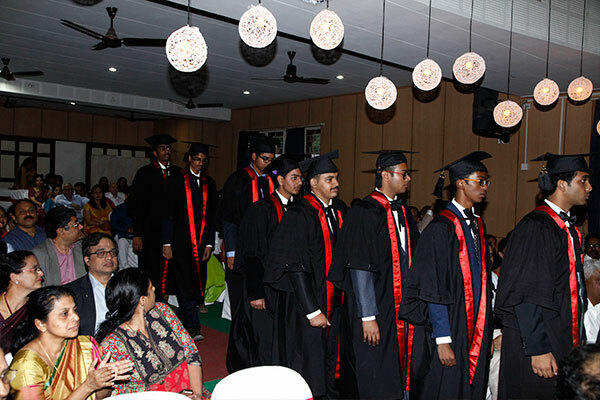 In his inspiring speech he extolled the virtues of pursuing science as a career and emphasized the importance of research in the development of the nation. 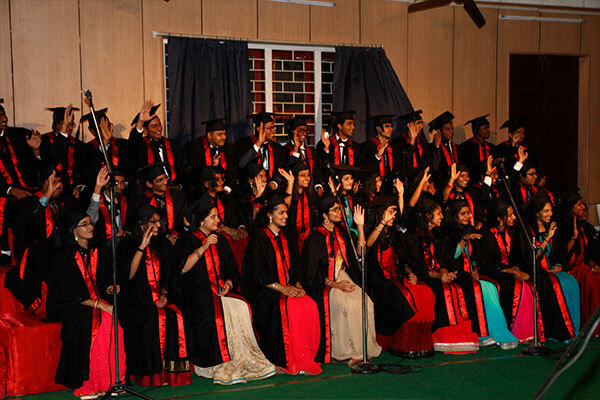 The graduating students enlivened the proceedings with a musical tribute to their parents - ‘Wind Beneath my Wings’. 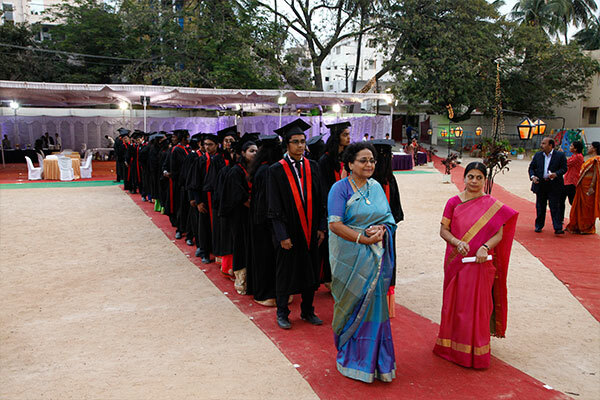 Ms Santhamma Gopalkrishna, Senior Principal and Ms Mini Jayan, Principal-Primary School wished the students success in all their future endeavours. 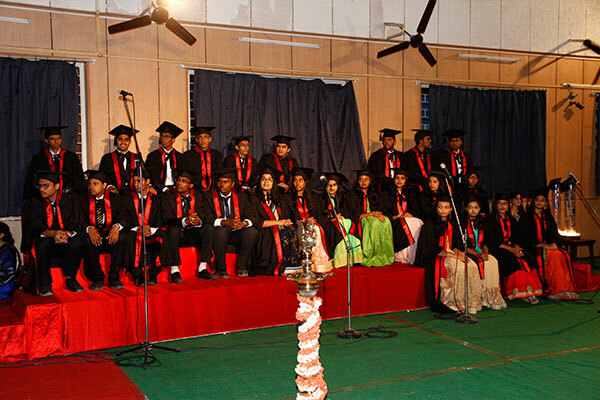 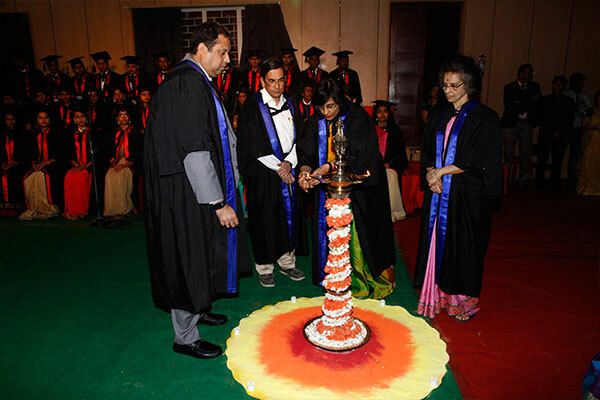 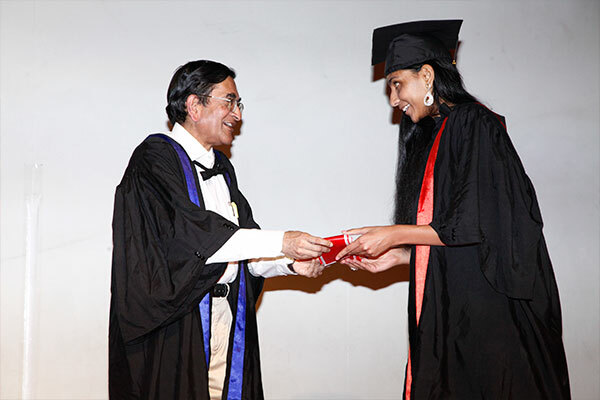 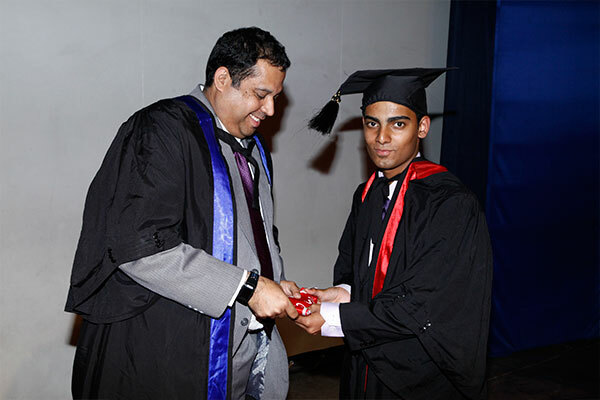 The students were declared graduants by Ms Malathy Narayan, Principal-Senior School. 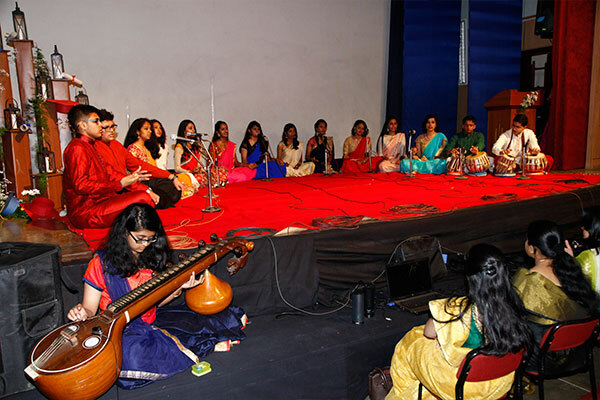 The program concluded with a medley of songs by the teachers’ choir urging the students to ‘go light the world’ with their candle of knowledge. 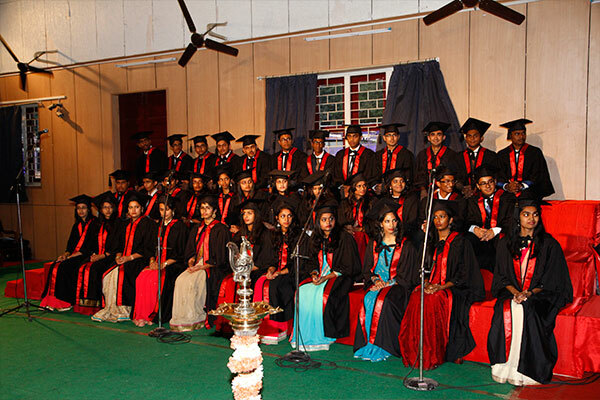 A sumptuous dinner in the tastefully decorated school grounds made for a sweet finale to the day’s proceedings.